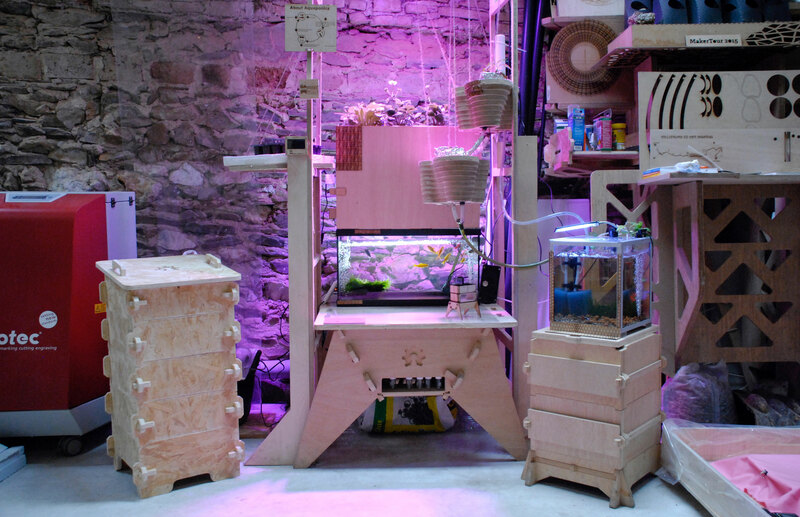 Aquapioneers is an open source hardware and software project born from a combination of Guillaume’s open source aquaponic project during the FabAcademy 2016 and Loic’s earlier contact with Aquaponics back in Israel. 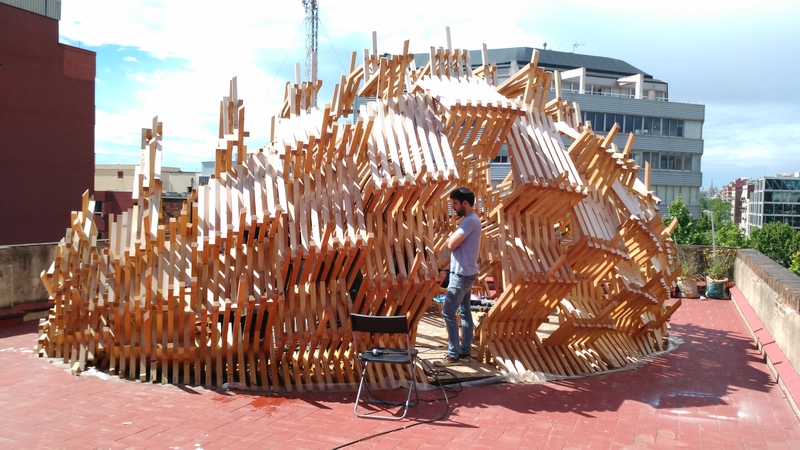 Their complementary interests and knowledge in biotechnology, urban innovation and digital fabrication, backed by a common background in engineering, converged into a multiscale Open Source Aquaponics project. 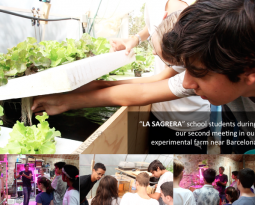 To locally promote aquaponics as a means of sustainable food production in urban areas, using Barcelona as a Living Lab and aligning itself with the Green FabLab’s commitment to sustainability and self-sufficiency. 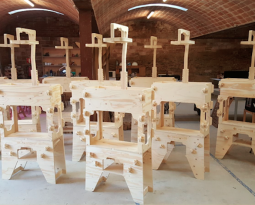 In the meantime, it also aims to provide a global open platform of R&D and education, using the power of open source tools combined with the collaborative intelligence of Fab Lab network to inspire and be inspired. 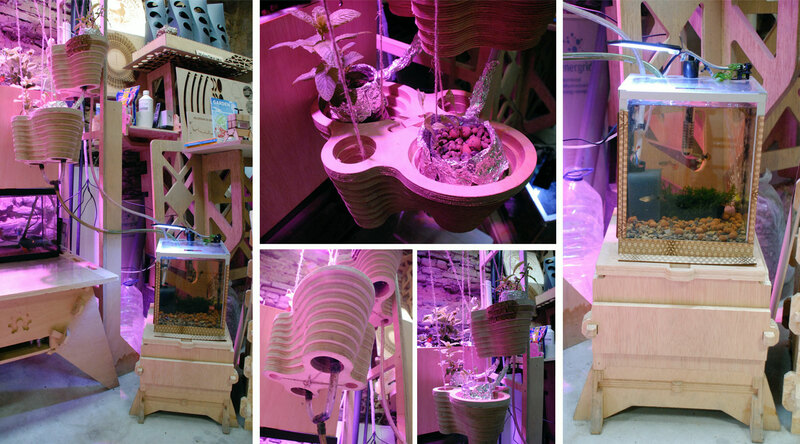 Aquapioneers’ first two designs (Proof Of Concept #1 & #2) have been developed to be deployed in small indoor spaces such as apartments, coworking spaces, schools and especially Fab Labs, to help people reconnect with nature and food production. 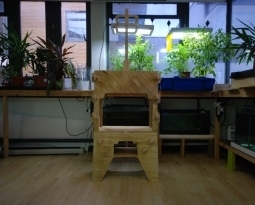 Peixaplants is Aquapioneers’ first open hardware project that leverages parts of the Open Source Beehives project design, another project made in Green Fab Lab. 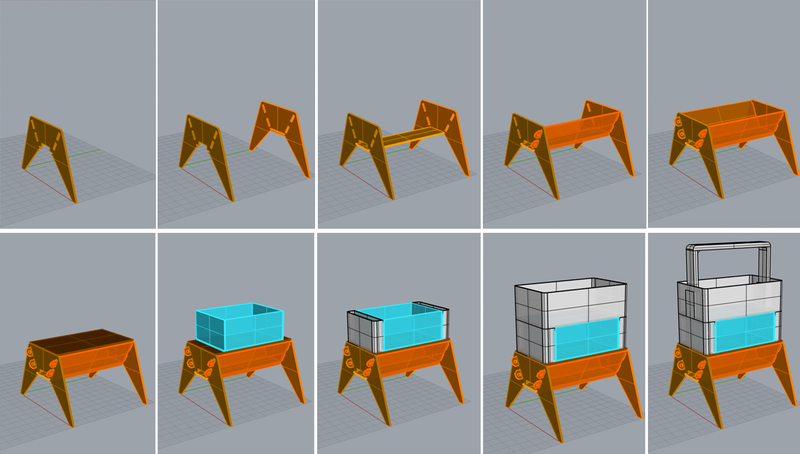 From its conception, this model has been developed to be made entirely in Fab Lab. Using digital fabrication tools such as 3D modeling, CNC router, laser cutting, 3D printing, milling and composite, etc. 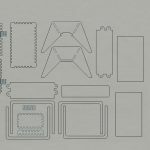 This fabrication process will allow the user to snap the kit together in minutes without tools, screws or glue. Pop (i.e. Octopus in Catalan) is our Proof of Concept #2. 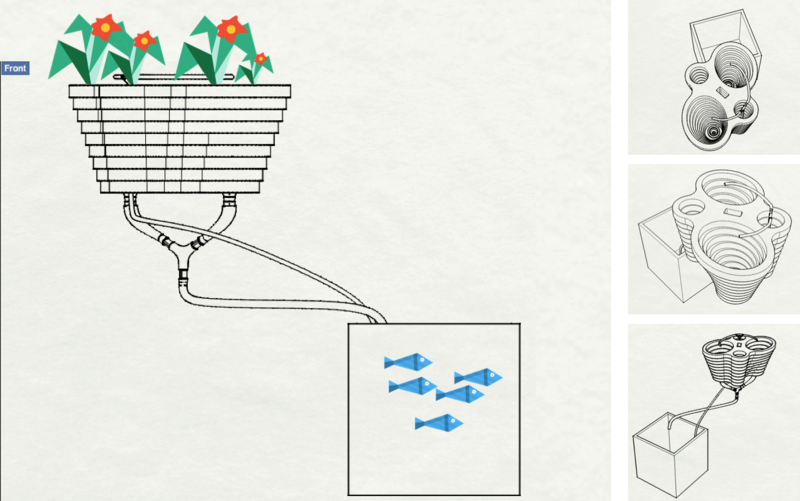 It proposes to physically separate the plants and fish, and eliminating the need for a water pump. It results in a more modular and compact design which fits in smaller spaces and consumes less energy than “Peixaplants”. 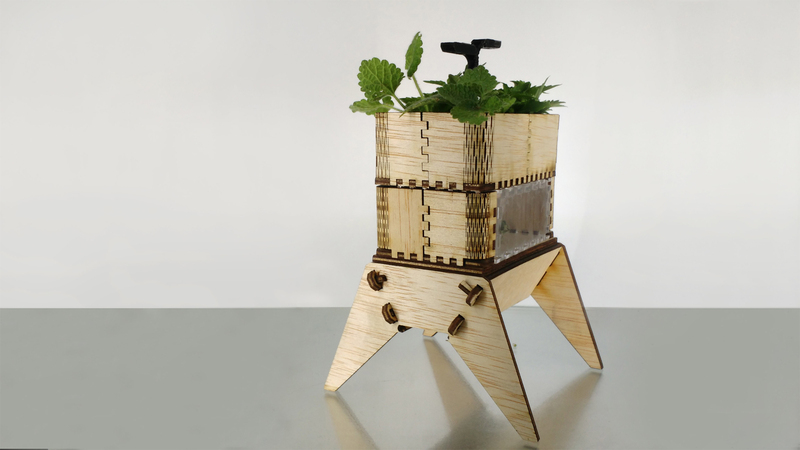 A plant pot made of CNC router is taken from an open source project done by former Fab Academy student Lina Monaco. 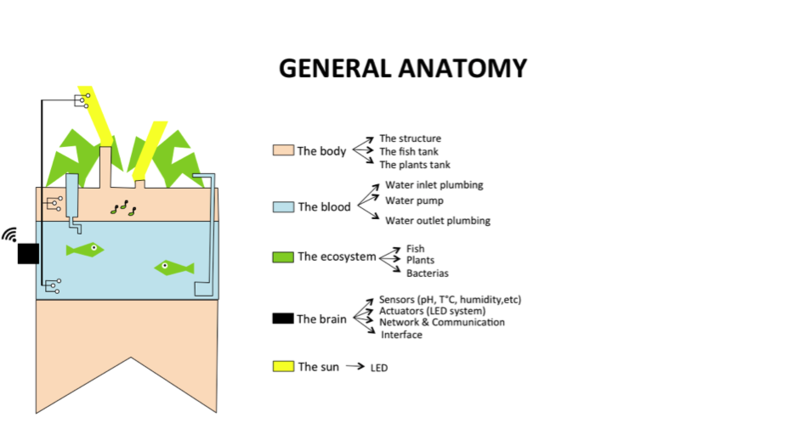 Aquaponics could play an important role in future self-sufficient cities. 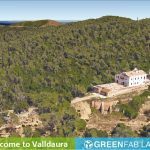 Barcelona has the potential to be a full-scale living lab, with a significant number of unused & flat rooftops that could easily be transformed into vibrant food-producing gardens. 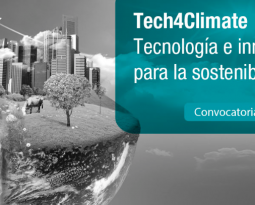 Aquaponic greenhouses are one of our main lines of development, on which we are collaborating with the Institute of Advanced Architecture of Catalunya (IAAC).